You're invited to experience the best. Here at Uptown Bakers we expect nothing less. I was ten years old when I fell in love with baking. I was walking home from school in France and noticed a bakery in the window. The amazing aroma of freshly baked bread stopped me. I peeked in the window and saw the baker loading the loaves with the oven peels and the big flame heating the brick oven. My mother asked if I could watch the baker work one morning when I didn't have school. I will never forget that day – it was one of life's defining moments, when my passion for baking was born. 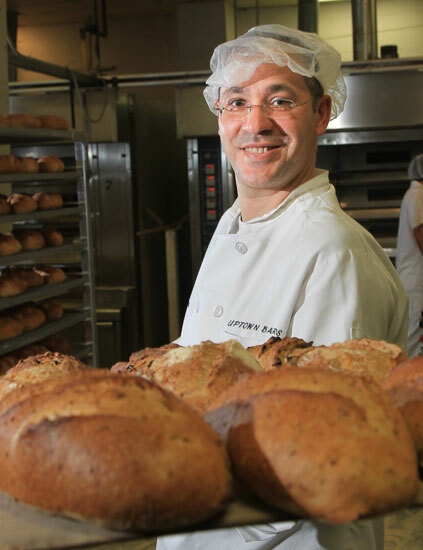 Here at Uptown Bakers I live my dream everyday – baking the best artisan breads and pastries using the same Old World techniques that make artisan baking so unique. 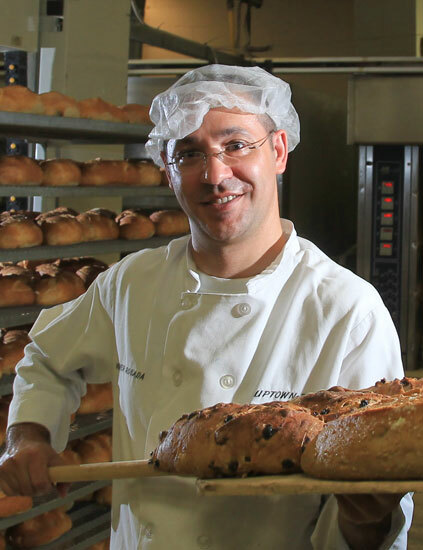 If you're in the foodservice business and you haven't experienced Uptown Bakers, I invite you to sample our products and learn more about us. 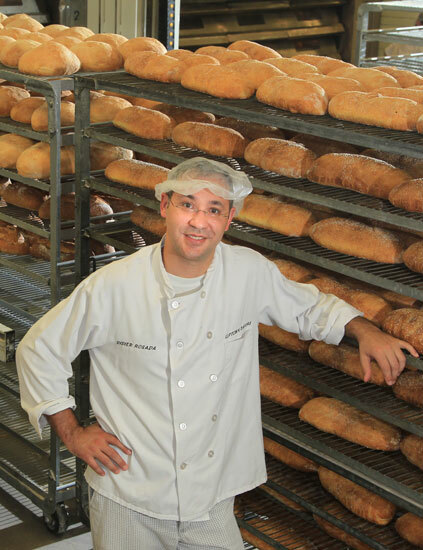 If you're a consumer, please visit our customer page to see where you can enjoy our delicious breads and pastries.